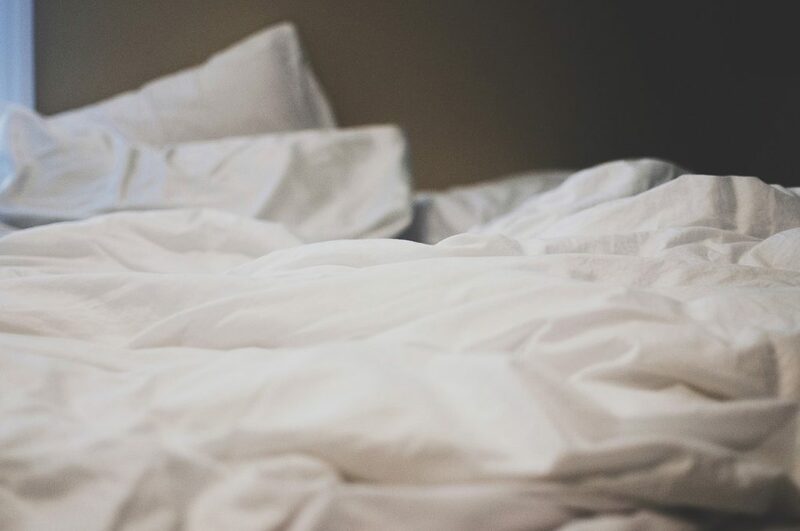 An adult should sleep for at least 7 hours each night in order to allow the body to repair and restore itself for the day ahead, according to the CDC. Yet more than one-third of U.S. adults aren’t getting the optimal number of hours sleep each night. A stylish and elegant bedroom is the best way to ensure your precious hours of shut eye are as blissful and dreamlike as can be. It’s so important to make your sleeping space feel luxurious so that you can be sure to fall into a peaceful slumber from the moment your head hits the pillow – and reap the health benefits of doing so. To many, the bedroom is the most important room in the house, so it really does pay to go the extra mile when designing a bedroom that is both functional and comfortable. According to Crediful (crediful.com), there are various financial routes you can take when looking for ways to make your home improvement budget reach further. There is so much to think about when planning a remodel of your bedroom. There’s furniture, accessories, lighting and textiles to consider, and the cost can escalate quickly. 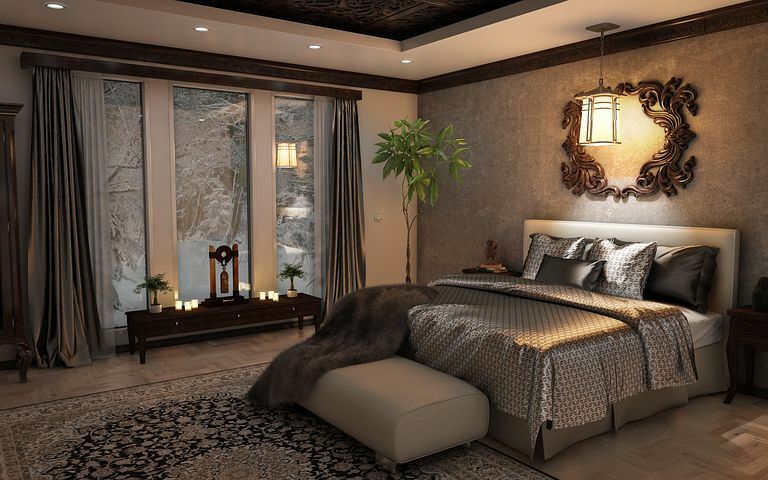 Even if you need to rely on credit in order to improve your bedroom, the health benefits of the perfect bedroom are invaluable and the investment will be worth it in the long run. When you create the perfect bedroom, you are investing in both your health and your home. Comfort is key in the bedroom. Think crisp, white linens and lavish textiles like velvet throws and an assortment of decorative cushions to give the room an instantaneous inviting feel. The ambiance of the room can completely convert the character of the space, so it’s important to think carefully about lighting, scents and any technology that you may or may not include in the room. We all know that not getting enough sleep makes the following day much harder than it needs to be, but the physical effects can last much longer than just the next 24 hours. A study by News In Health on the health benefits of sleep found that sleep affects almost every part of our bodies, including our cardiovascular and immune systems. A good night’s sleep can prevent everything from a minor illness like a cough or cold, to more serious ones, such as depression and diabetes. Converting your bedroom from a simple sleeping space to a relaxing safe haven isn’t a needless extravagance; it’s an investment in your health – the most valuable thing you own.